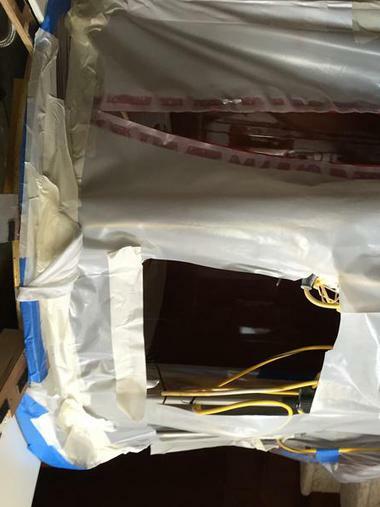 Our 3,500 square foot facility along with our craftsmanship enables us to provide the best quality finishes. 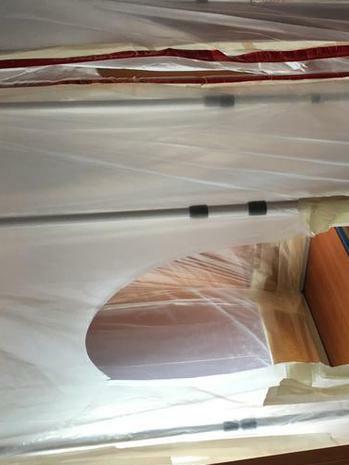 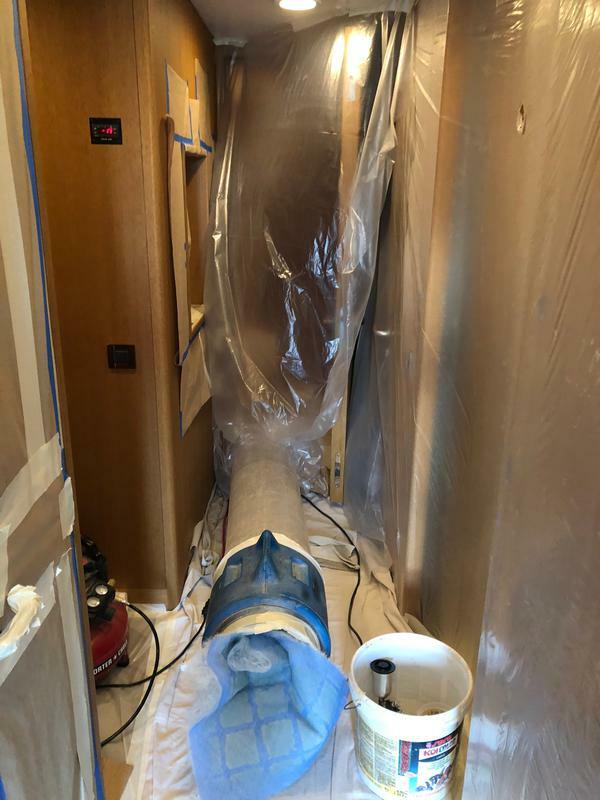 Site work is performed in a professional manner using the best tools and extraction system for ventilation as needed to prevent any overspray. 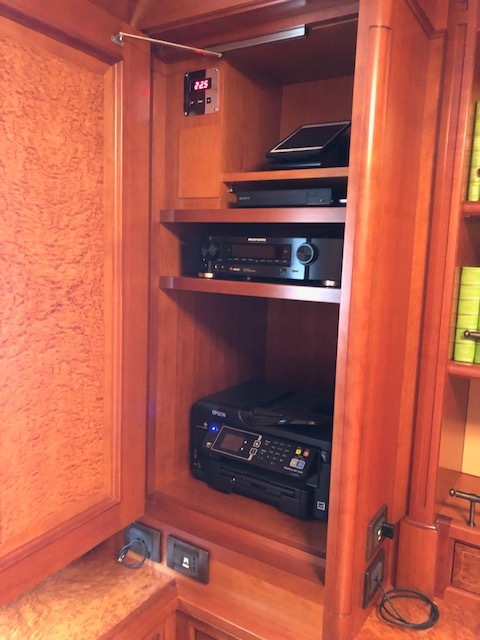 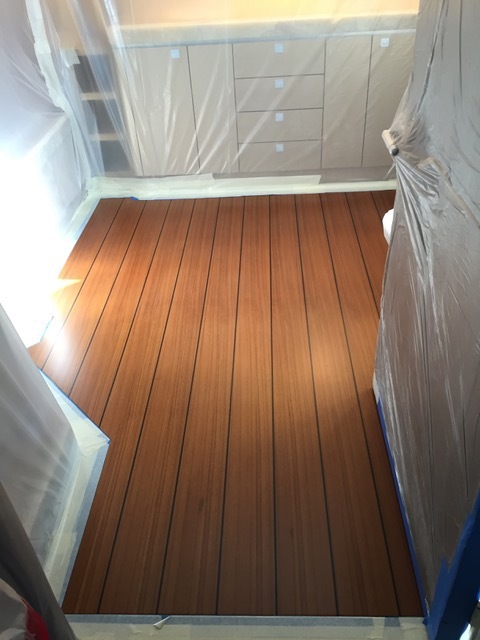 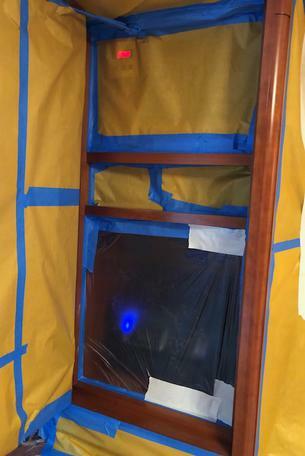 We specialize in restoration and touchups of interior woodwork on Mega Yachts and High End Residential.